Question: How can I speed up the load time of my WordPress site? Answer: There are many ways to do this. This post will cover 5 simple ways to speed up your site. Making a good first impression is very important. When someone comes to your site for the first time, they will take but a handful of seconds to quickly scan your site, take a look around and determine if they want to continue hanging out. If your website loads slowly, you are not making a good first impression, thus running the risk of visitors clicking away form your website. Google has been touting the importance of website speed, which does have SEO implications. And, like it or not, when Google speaks we should at least listen. Most WordPress users start off with a “shared” hosting plan as it is the cheapest – I did! Although a shared hosting plan is sufficient for many bloggers it does have some disadvantages, one of which can be a very slow load time. As shared hosting goes, you are literally sharing a web server with other websites, some of which are small, others that are big and bulky and when you all get jammed into the same apartment some bad things are bound to happen. Using a VPS or dedicated hosting server can provide a page load boost to your site. 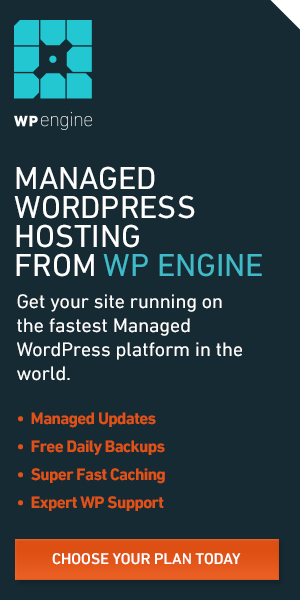 We run our site on WPEngine, which specializes in WordPress hosting and they have some lightning-quick servers which have served us well. 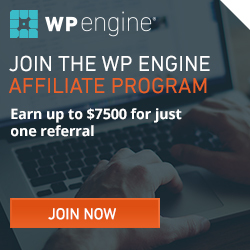 Read our review of WP Engine. Image files can be quite large and be a thorn in the side of your website’s speed. When I first started blogging, I didn’t even think twice about the images I used on my site. I just wanted to make sure they looked good, were crisp and helped to add context to whatever blog post they were used in. Unfortunately, as time went on and I added more images to my blogs, they began to play a more significant role in dragging down the speed of my blogs. I found that more often than not, I could reduce the file size of my images without sacrificing image quality. One of the best tools I have come across at optimizing my website’s images is Smush.it – originally created by one of Google’s envious competitors; Yahoo!. People do still use Yahoo! you know. Don’t neglect them when it comes to promoting your website! But I digress. 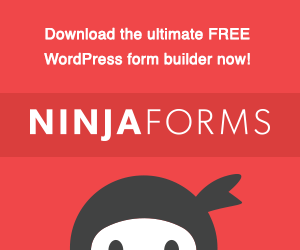 Like many killer website tools out their, there’s a plugin for that. The folks at WPMUDev built the Smush.It plugin and you need to check it out. Once you check it out, you need to upload it… and use it. It’s easy and will help speed things up a bit. First, let’s cover what caching is. Caching is the temporary storage of digital content, such as HTML pages, images, files and the vast majority of static content. Caching essentially retrieves a copy of a webpage (0r static content) instead of downloading it every single time someone visits that piece of content. It will reduce server load for frequently requested content. It will accelerate content delivery by serving content from fast memory cache storage. There are two major plugins in the caching business that you should look into: W3 Total Cache and WP Super Cache. Either of these options will suite you just fine and they are free. As bloggers, we all know how many times we edit, re-edit and revise posts. With WordPress, everytime we save a post revision, it stores it….forever. Unless of course, you limit the number of post revisions to be saved. It’s kind of pointless to save every single draft of a blog post. My rule-of-thumb is to keep the two most-recent drafts. Having WordPress save every single draft is unnecessary and can lead to slow load times. Enter the Revision Control plugin. It’s a straightfoward plugin that will allow you to determine the number of post revisions to keep. This plugin will do a quick analysis of all of the plugins you have installed and show you how much each plugin is affecting your site speed. Check out our quick P3 Plugin Performance Profiler review. There are many ways you can increase the speed of your WordPress-powered website; some are relatively easy and some require more in-depth knowledge. Hopefully implementing these easy methods will help you speed things up a bit.